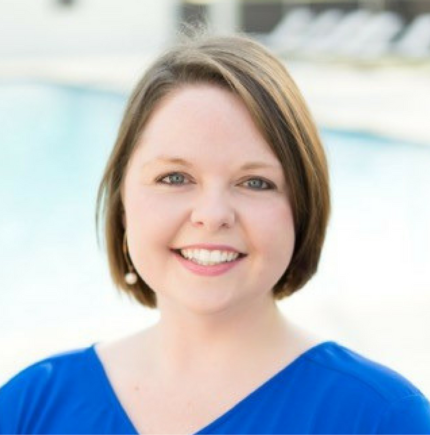 Jessica Powell graduated from the University of Alabama with a bachelor’s degree in science commerce and business administration, with a marketing focus. She became the Marketing Director and Real Estate Assistant for The Waters in 2014 and is also a Realtor. Jessica’s marketing and stats backgrounds have been a wonderful asset to her growth in the Real Estate world. On any given day you can find her setting up a mini photo shoot, writing blog posts, planning an event, or organizing a new listing. The ability to teleport would be awesome.